I prefer not to do movie reviews, but I love film so much that I feel the need to share my thoughts on American Sniper with everyone (as if the critics haven’t already raved about it). Even watching the trailer was emotional. Being a Texan and raised in a family where my Papaw, dad and uncle all served in the military, the Chris Kyle story holds a special place in my heart. Also (about to get my name dropping on) I became friends with Brandon Webb, a former Navy Seal turned entrepreneur and author while living in San Diego. He became the Sniper Instructor for the Navy Seals and is credited for training Chris Kyle and Marcus Lutrell. Side note: Brandon’s book The Red Circle is awesome. He also wrote an ebook on Benghazi shortly after that whole fiasco since one of the men killed, Glen Doherty, was his best friend. 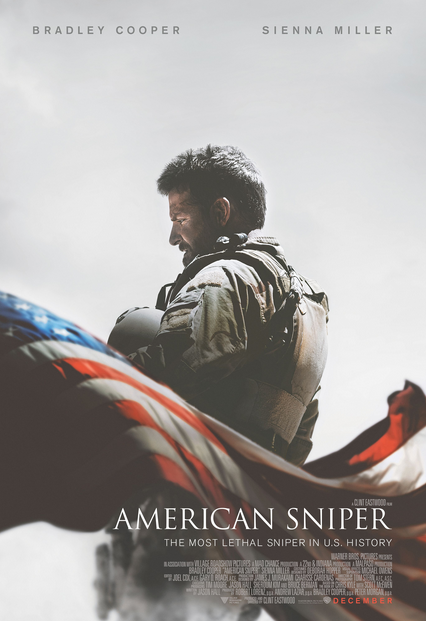 Anyhoo, yes American Sniper is a badass movie about Chris Kyle starring my favorite actor, Bradley Cooper who seems to keep getting better and better, and directed by Clint Eastwood. I saw the film at my favorite movie theater of all time: The Cinerama dome at the Arclight in Hollywood and I knew it would be good, but it was phenomenal. 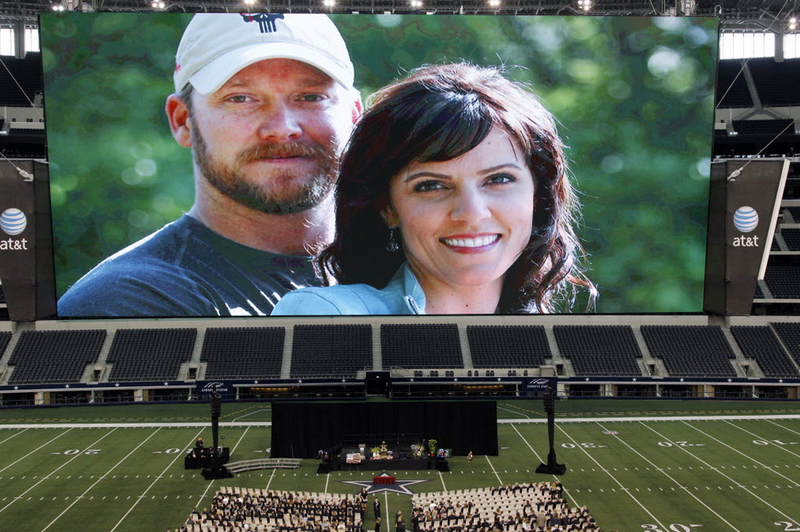 You really got a feel for the true character Chris Kyle was. It touched on how hard it is and what the experience is like for the soldiers coming back and adjusting to civilian life. I noticed that blank stare he had plenty of times with a buddy of mine who served in Iraq and Afghanistan. When someone is with you but a million miles away. Regardless of your political stance, this movie shows the life and struggle of a great human who did what he thought was right to protect our country. Although Chris Kyle’s life ended tragically trying to save a veteran struggling with PTSD, I hope the mission to rehabilitate these veterans who serve our country continues. I really loved this Charlie Rose interview with Bradley Cooper. He talks about American Sniper and what he did to prepare for the role toward the end. It will be released nationwide on January 16th. RIP to a legend and good human.